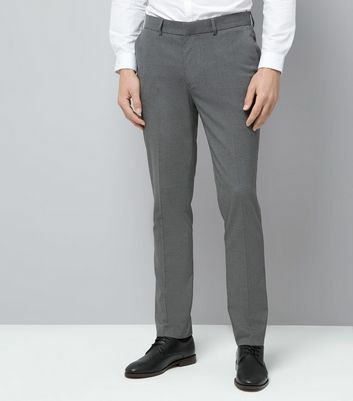 We have the perfect smart trousers to complete your suit or formal look. Whether you need a slick outfit for work or want some dapper tailoring for a night out or special occasion, you'll find your fit in our collection. 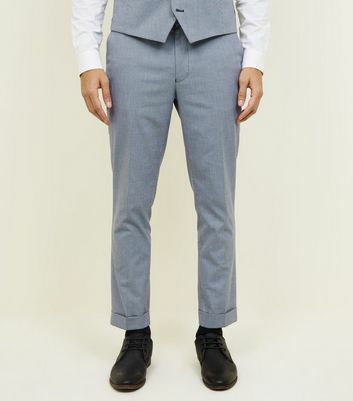 Choose from skinny, slim and straight leg suit trousers in essential black, blue and grey shades, as well as bright alternatives like pink.